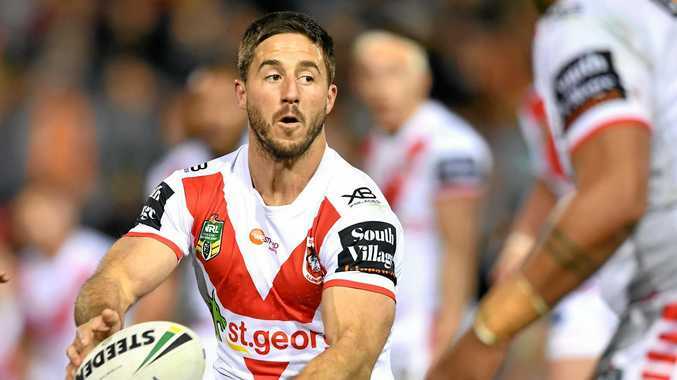 After copping social media flak all year, St George Illawarra No.7 Hunt was already feeling the heat ahead of Sunday's NRL elimination final against the Broncos at Brisbane's Suncorp Stadium. After defecting to the Dragons this year on a $6 million deal, Hunt has been the scapegoat for the NRL club's late season slide. The abuse got so bad Hunt's wife, Bridget, recently publicly hit out at the "despicable bullying". "If you are football player and you read social media then you really are a bit of a fool," Bennett said on Saturday of Hunt's plight. "When I was coaching (him) he was always doing his best. It may not always work for him but he is trying to do his best." The 18-year-old, who made his NRL debut in late June, will slot into the starting back row for Glenn, while Kotoni Staggs graduates to the bench for the sudden-death clash. 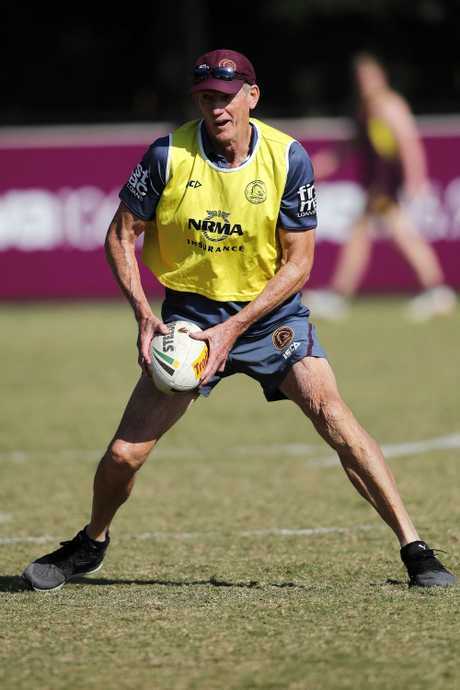 Bennett played down concerns for winger Corey Oates (calf) and forward Tevita Pangai (hamstring).